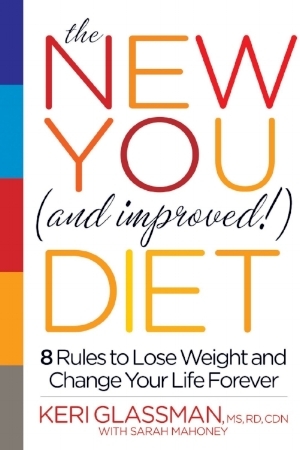 Summarized from the trending pages of book: "The New You and Improved Diet: 8 Rules to Lose Weight and Change Your Life Forever" by author/expert Keri Glassman, are top five foods recommended for healthy hair. 1. Whole grains: "Niacin, pantothenic acid, folic acid, B6, and B12 contribute to the stimulation of hair follicles, which grow healthy, shiny, and strong hair by increasing circulation," Glassman says. Find all of these vitamins in all whole grains, including oatmeal and brown rice, as well as quinoa. If you're feeling discouraged at any point, take some time to incorporate these foods into your diet. Your hair will thank you!